Riverfront Condominiums is dedicated to ensuring the beauty, safety, and stability of the area, promoting neighborliness and pride among the residents, and forming a base for representation in matters affecting the community. This web site provide payment and communication services to residents of Riverfront Condominiums. 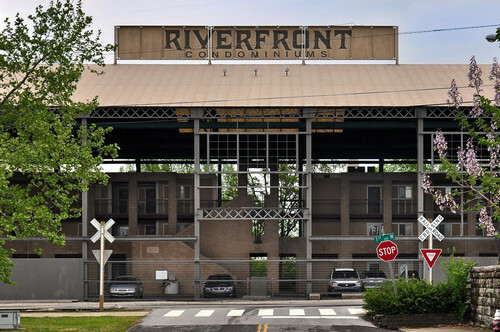 Riverfront Condominiums features beautiful riverside condominiums in historic Nashville.